In our lives, we have access to more and more plastic products. Because now plastic products can be found in some commodity markets as compared to metal products. This article will describe what features plastic molds have, and how to make quality injection molds. What are the characteristics of plastic molds, plastic molds generally have a decorative effect? The dimensional stability is good, and the mold is low in hygroscopicity, so it can maintain its dimensional stability and strength in a moist environment. It is harder but is more susceptible to scratches due to friction than other resilient materials. 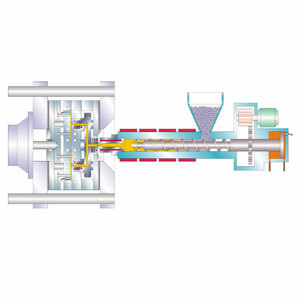 Annealing improves the mechanical strength of the product. As for the length of time, the thermal conductivity does not change with temperature, so it can be used as a frozen insulation material. The resistance to general outdoor environmental conditions is better, but the impact on UV is larger. Generally exposed to UV will be discolored and embrittled. Under the influence of ultrasound, these characteristics will also be degraded. 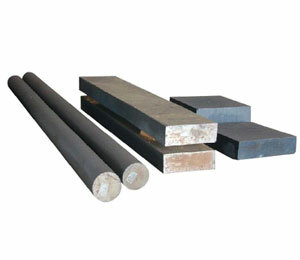 After the plastic mold is developed, it is widely used. The applications in the fields of production and life, such as plastic mold products, are easy to shape, so many of the plastic mold shapes are very attractive and pleasing to the eye. Now that plastic products have covered all aspects of our lives, the demand for plastic products in the current market is also increasing. Because of this, plastics manufacturers are also required to ensure that they produce plastic products efficiently. Many people may not understand how plastics manufacturers can have such high yields. 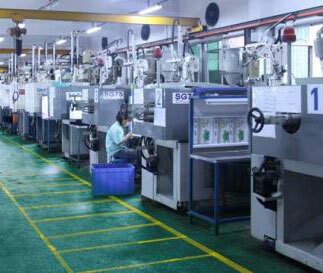 The main reason is that plastic injection molds are used in the production of plastic products. Through plastic injection molds, plastic products can be mass-produced. So how can a plastics manufacturer guarantee the quality of plastic injection molds? In fact, in real life, plastics manufacturers do not make injection molds themselves. When they need a mold, they will commission a special mold maker to make it. 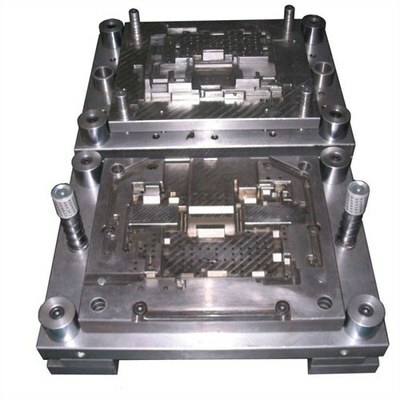 Therefore, the key to the quality of the mold is to look at the mold maker. 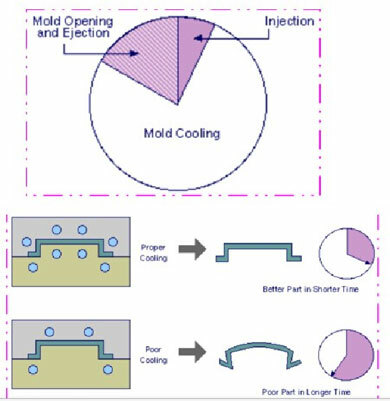 If you want to ensure that the quality of the produced mold is better, the mold maker must advance the design of the mold drawing, because generally, the plastic manufacturer must use the mold when it is urgent, so the mold maker must be good Drawings, in order to avoid when the real need to use the mold only to take the drawings and lead to the quality of the mold is not good. Of course, under normal circumstances, mold makers do not have such enthusiasm, so manufacturers who need to use molds must supervise their drawings and speed up the process after they have found molds.